Blind to Betrayal is available in paperback, Kindle, and Audible versions and has 7 translations. 1996 This book lays bare the logic of forgotten abuse. Psychologist Jennifer Freyd's breakthrough theory explaining this phenomenon shows how psychogenic amnesia not only happens but, if the abuse occurred at the hands of a parent or caregiver, is often necessary for survival. 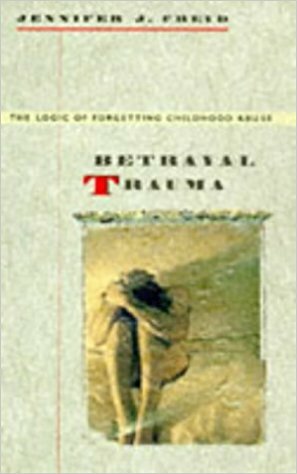 Freyd's book gives embattled professionals, beleaguered abuse survivors, and the confused public a new, clear understanding of the lifelong effects and treatment of child abuse. Betrayal Trauma is available in hard cover and paperback. 2001 In the midst of the controversies over how repressed, false, and recovered memories should be interpreted, Trauma and Cognitive Science presents reliable original research instead of rhetoric. This landmark volume examines the way different traumas influence memory, information processing, and suggestibility. The research provides testable theories on why people forget some kinds of childhood abuse and other traumas. It bridges the cognitive science and clinical approaches to traumatic stress studies. Trauma and Cognitive Science is available in hard cover, paperback, and Kindle. Freyd, J.J. (2017). Attributes, Behaviors, or Experiences? Lessons from Research on Trauma Regarding Gender Differences. [Editorial] Journal of Trauma & Dissociation, 18, 645-648. Rosenthal, M.N., Smidt, A.M., & Freyd, J.J. (2016). Sexual harassment compromises graduate students' safety. The Conversation, 18 May 2016. Fitzgerald, L.F. & Freyd, J.J. (2017) Trump’s DARVO defense of harassment accusations. The Boston Globe, 20 December 2017. 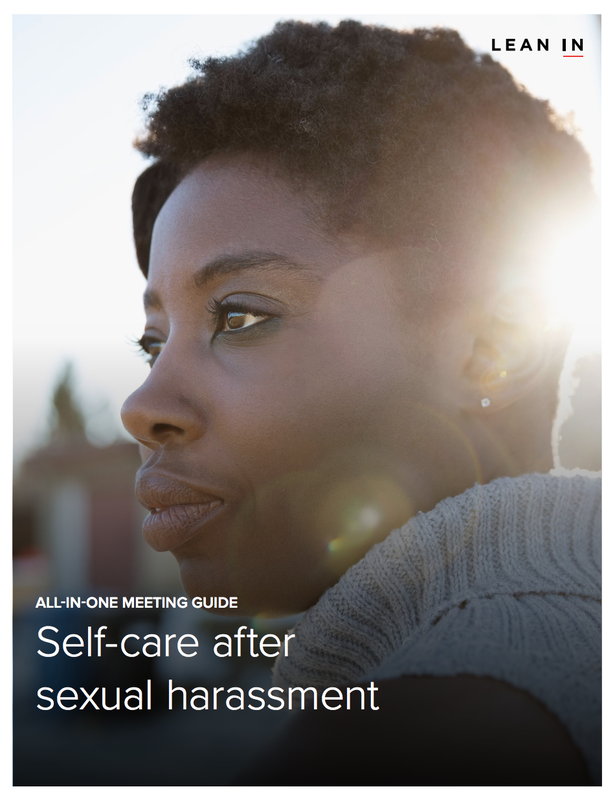 How to Listen When Someone You Know Discloses Sexual Harassment or Assault. PI, the American Psychological Association, Public Interest Blog, 22 November 2017. These are also posted here with additional resources here.